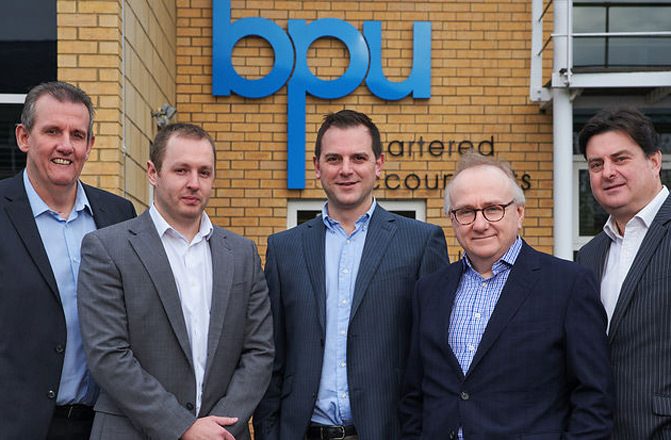 Established over 50 years ago, BPU is a leading firm of chartered accountants and business advisors based in South Wales. We are more than just accountants and offer a wide range of services to help businesses and individuals unleash their business potential. 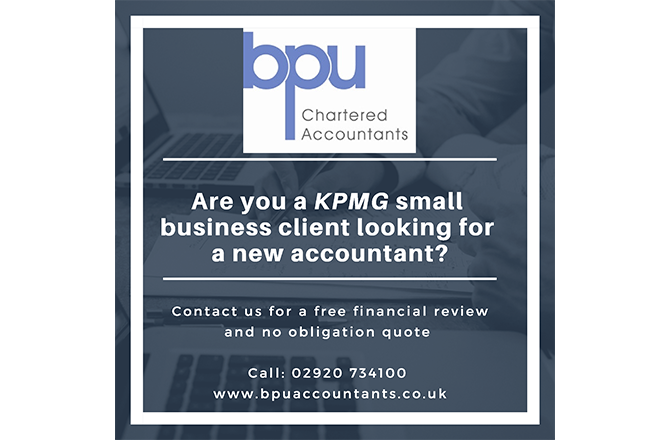 Are you a KPMG small business client looking for a new accountant? BPU advises both corporate and personal clients in the private, public and charity sectors with one aim of helping clients increase their wealth and achieve their business goals. 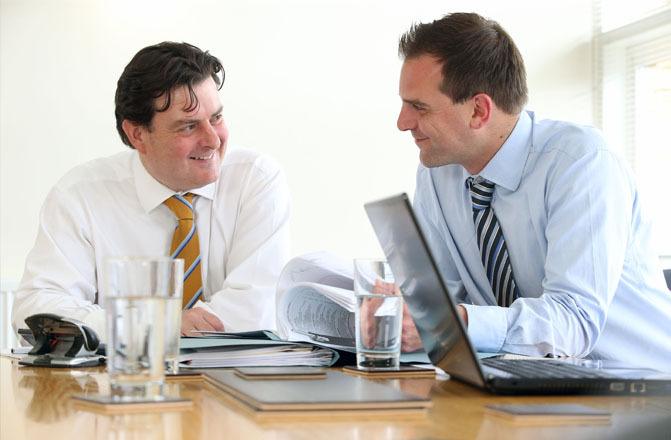 But don’t just take our word for it – read our client testimonials. Please see our GDPR Policies here. Please see our BPU Spring Statement here. 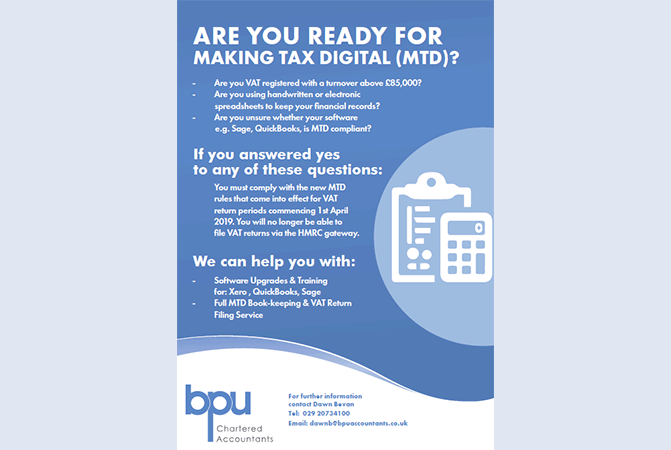 Our website contains a wide range of guides offering tax, financial and business information as well as easy to use calculators to help you. We are also happy to answer any business questions that you might have – please call us now. We look forward to working with you. 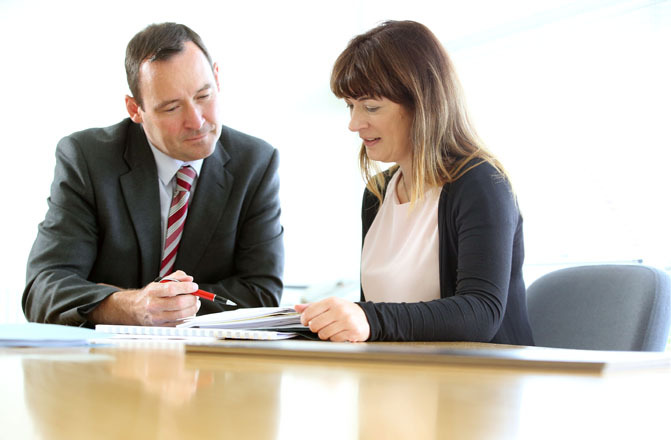 BPU Financial Solutions Ltd is a firm of Independent Financial Advisers with offices in Cardiff and the Vale of Glamorgan.